Our law firm was founded on a desire to make a difference. We have established a proven track record of success. 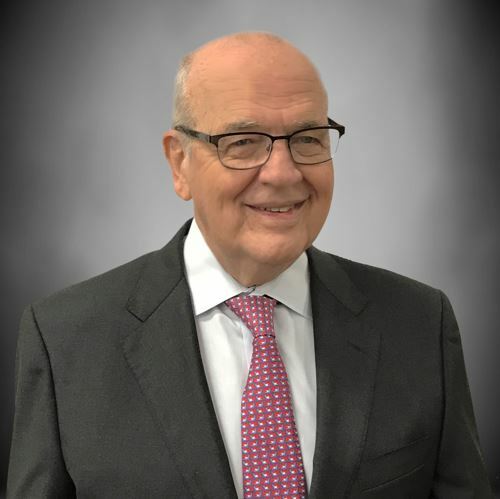 Founding attorney Thomas Thurlow has been in practice for over 50 years and has tried hundreds of cases over the course of his career, making him well-qualified to navigate even the toughest of personal injury claims. Kurt has been practicing law for 45 years. He is a member of the State Bar of Texas, and the Houston Bar Association. His career has been in litigation, primarily in personal injury. 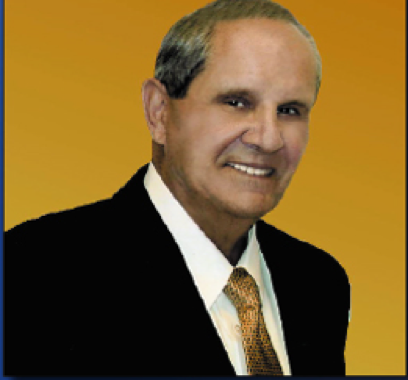 During his career he has handled many cases in Houston and surrounding counties of which he has tried 80+ cases. He has also handled 8 cases on appeal, two of which went to the Texas Supreme Court. He knows how to develop civil cases. Kurt has been a welcome member of our firm since December 2017. 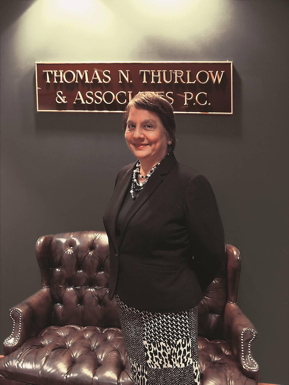 Leigh has been a valued assistant to Thomas Thurlow and his associates for over 45 years. She believes in what we do for our clients and helps us maintain a high level of service. 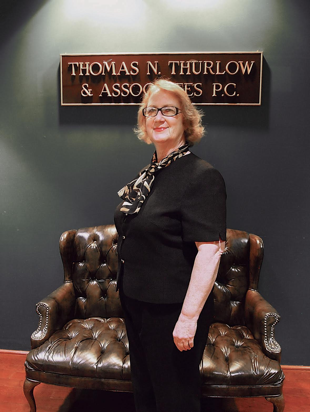 As a Paralegal, Ruth has been a valued member of our staff for over 38 years and believes in helping us get our clients the best results we can.